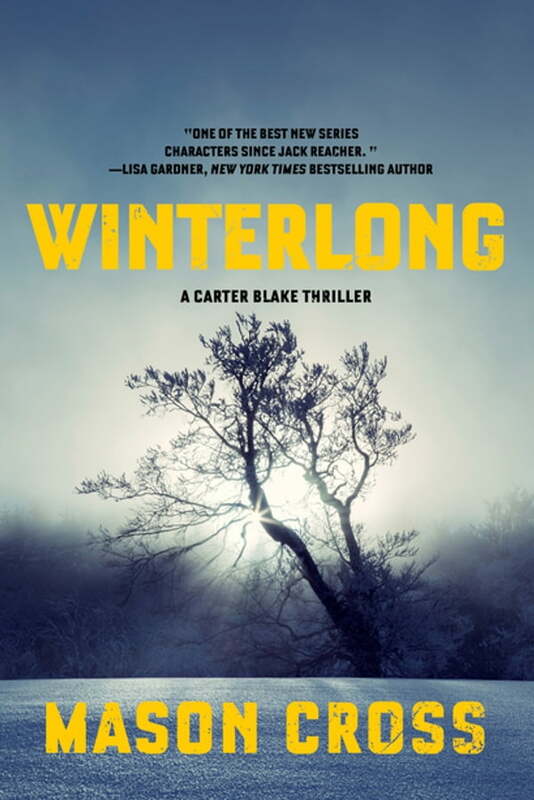 A deadly game of cat and mouse filled with high stakes tension, Winterlong is the must-read new thriller for fans of Jack Reacher, Alex Cross, and Jason Bourne. It's been five years since Carter Blake parted ways with top-secret government operation Winterlong. They brokered a deal at the time: he'd keep quiet about what they were doing, and in return he'd be left alone. Emma Faraday, newly appointed head of the secret unit, is determined to tie up loose ends. And Blake is a very loose end. He's been evading them for years, but finally they've picked up his trace. Blake may be the best there is at tracking down people who don't want to be found, but Winterlong taught him everything he knows. If there's anyone who can find him—and kill him—it's them.